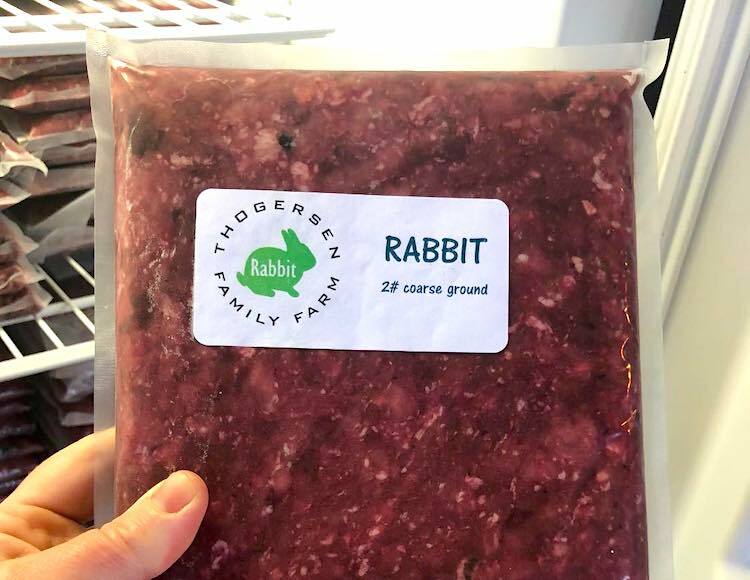 The affected products include frozen raw ground rabbit, duck, llama and pork. Here are the full details. 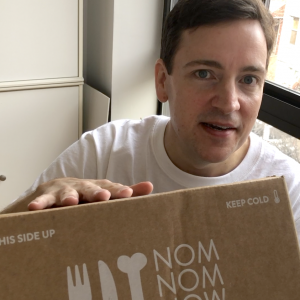 No human or pet illnesses have been reported to date, according to the FDA, which notes that the recall follows positive test results for listeria on samples of the product. 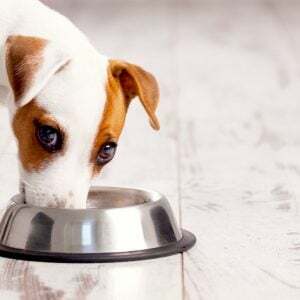 According to Pet Age, the recalled food was produced from April to August 2018. Thogersen Family Farm says all of the food has been accounted for: Either it has already been sold/consumed (and the customers were notified directly) or the food was never sold. If you have purchased any of the affected products, please discontinue use and contact the company at 360-929-9808 for refund information. 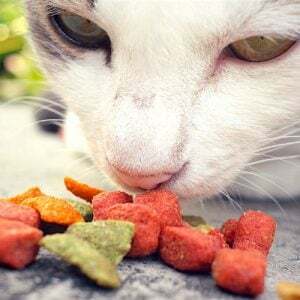 Is This the Year’s Best Pet Food?